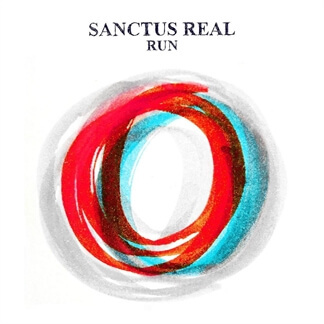 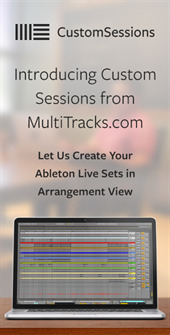 We're pleased to announce we've now added MultiTracks from Sanctus Real's latest album Run which was produced by Chris Stevens, Jason Ingram and Seth Mosley. 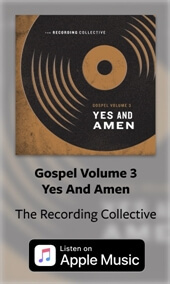 The radio single "Promises" is a great upbeat opening song that declares God's faithfulness with the reminder that "Neither life nor death could separate us from the eternal love of our God who saves us." 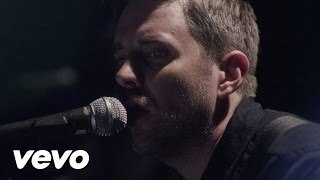 We've also added the song "Pray" which, as you'd imagine, is written around the concept of prayer and it's really a prayer itself declaring "...God I need You more than words can say, Right here in this moment, You know my heart, You know my need, You know every part of me, So even if it's just to speak Your name. 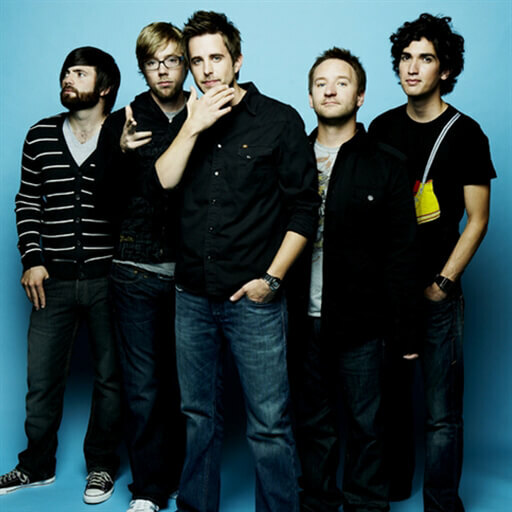 I'm gonna pray." 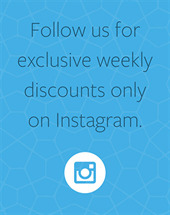 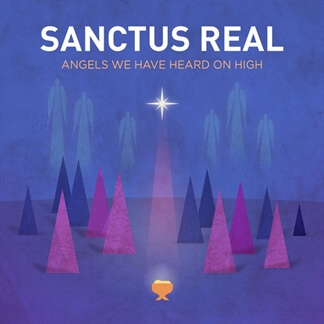 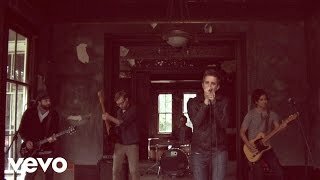 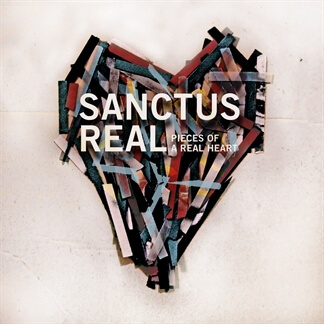 Be sure to check out this great project from Sanctus Real today!